Bongloy is what online merchants have been waiting for. 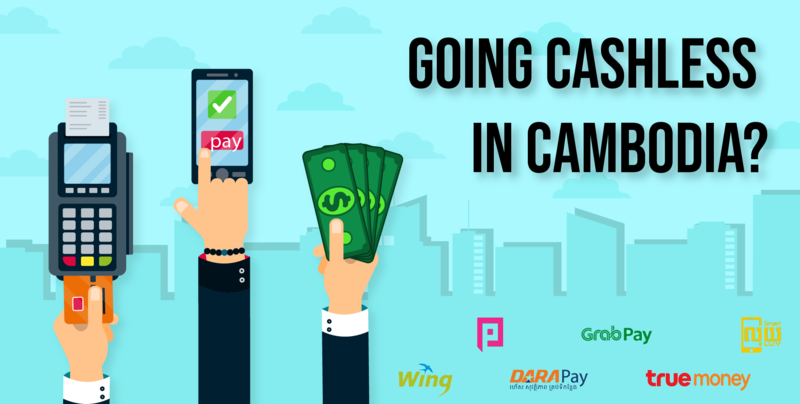 A payment gateway that combines various methods of paying and is simple as ABC to install! With digital conquering the world, businesses adapt and sprout up to fulfill the new consumer’s needs. 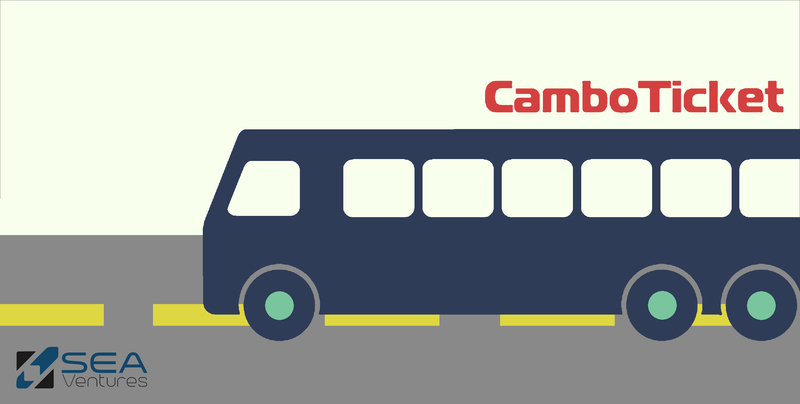 That is what CamboTicket does, by providing online bus booking for locals and tourists alike in Cambodia.